I really don’t have anything to write about. 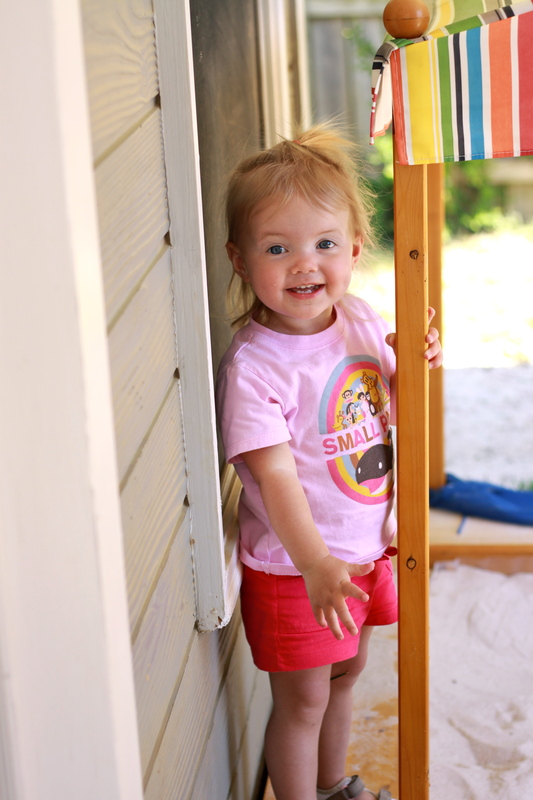 I just thought I’d update with a couple of pictures of Peyton in her sandbox. One of Daragan for old time sake. Long gone are the days of taking a million pictures of the dog. We still love her though. I love Pobsy’s crazy hair, and your dog looks special. That is all. Her hair is out of control. I just basically try to keep it out of her eyes. daragan has always been so skinny. peyton looks like a little summer baby. I know, it’s embarrassing. I don’t know why she is so skinny. 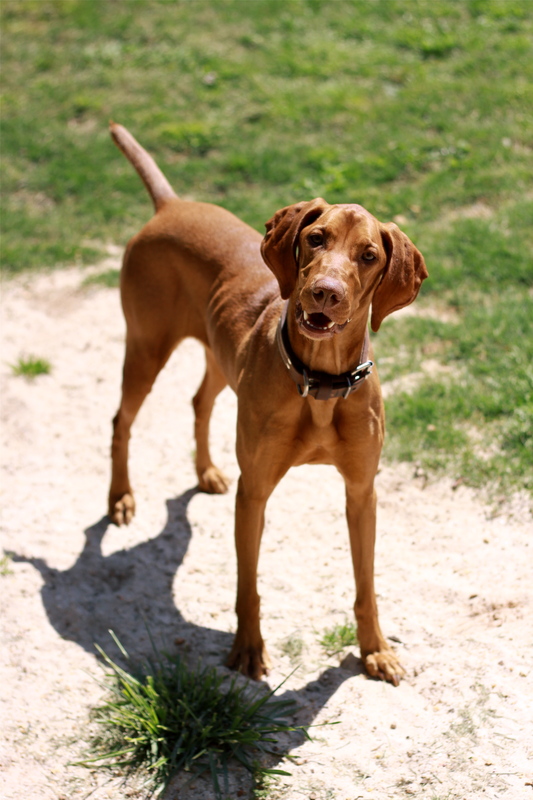 I mean the breed is skinny to begin with, but geez… Her middle name is skelator. Does her sandbox have a cover over it? On second viewing I realized that yes, it does indeed have a cover. That’s really cool.